Jon Forrest retired from the service and wandered around the country doing repairs for veterans and finding the homeless a place to go. He knew then he would return home and build a retreat where he could help the homeless find their respect and worth once again. His neighbor put him in touch with Lily Canon, a beautiful retired veteran that jumped at the chance to help Jon make his dreams come true. What he didn�t count on was the threat of a dangerous neighbor attempting to take his land away from him. Building his dream became a nightmare as he ended up fending off his neighbor, Craig McKinney. 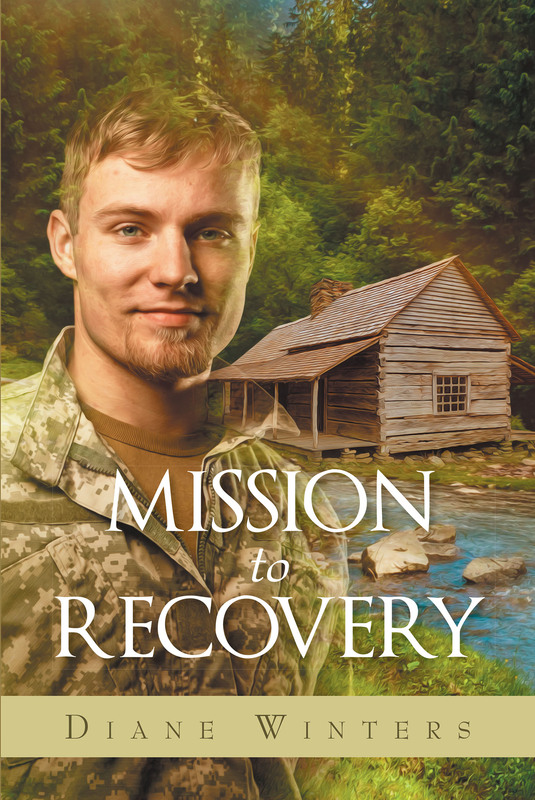 Jon attempts to fulfill his dream of taking care of the homeless veterans in his community while surviving a house fire and other atrocities Craig commits because he believes the land is rightfully his. Come along as we follow Jon attempting to build his dream while finding a helping hand by the name of Lily. They both learn to depend on each other and use that strength to build Veterans Helping Veterans.